Charter Radiology combines compassion, expertise, and state-of-the-art equipment to ensure the best results for patients via a personalized approach tailored to each patient’s needs for diagnosis and treatment. Dr. Arvinder “Daisy” Uppal has many roles at Charter Radiology – founder and chief executive officer, radiologist, patient advocate, and team builder. Combining her passion for radiology with her love for taking care of people, Dr. Uppal has built Charter Radiology into one of the region’s most advanced radiology practices. Dedicated to personalizing the face of radiology to better serve patients’ needs, Dr. Uppal’s care philosophy is to treat every patient like family, a mantra she takes to heart. 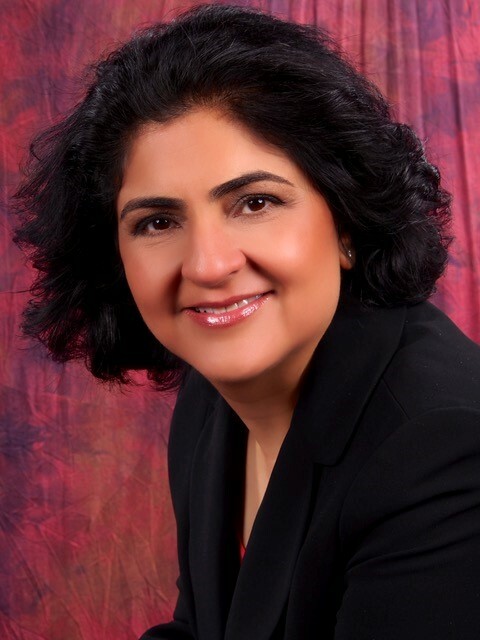 In addition to her well known reputation for precision and acuity in all of her radiology readings and diagnoses, Dr. Uppal is also best known by referring physicians and patients as a doctor who values personalized care above all. 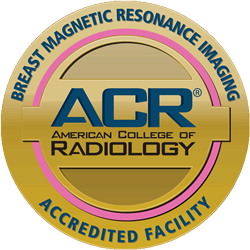 From the practice’s leading edge technology down to the bowls of candy placed in the patient waiting area, patients and physicians are drawn to Dr. Uppal’s undeniable radiology expertise as well as her compassionate demeanor. “I am a scientist and a Johns-Hopkins trained physician, but what makes me different is my deep concern for the patients that I serve. Addressing people as the whole of their beings – the physical, emotional, and spiritual – defines who I am and how I care for my patients. My approach truly resonates with people,” says Dr. Uppal. 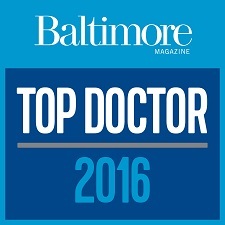 Dr. Uppal received her medical degree from Albany Medical College and completed a radiology fellowship at The Johns Hopkins Hospital. During her medical training, she was the recipient of two prestigious research awards and has authored numerous articles and presentations on advancements in radiology. She previously served as radiology chairperson at Howard County General Hospital as well as the outpatient center medical director for American Radiology Services. 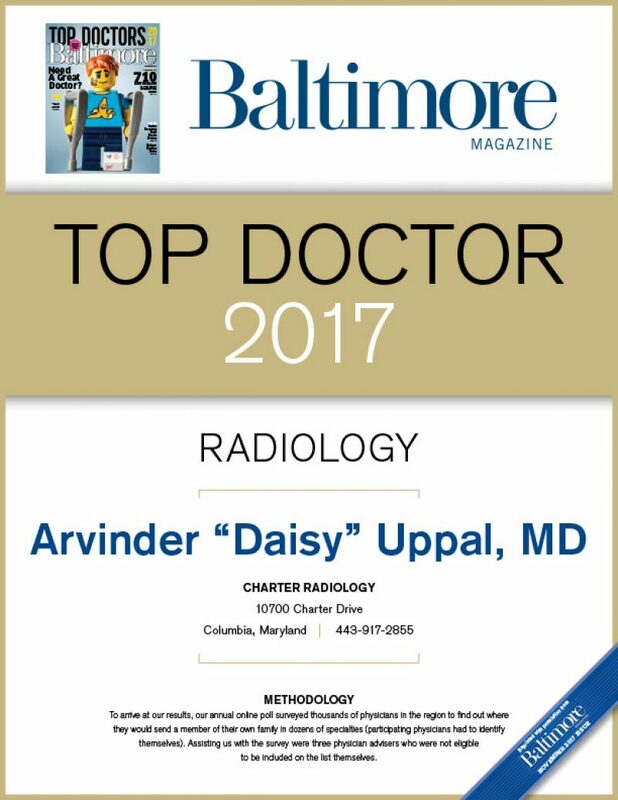 Dr. Uppal founded Charter Radiology to provide the most advanced level of radiology services in a more personal environment. Her level of attention to both the patients and the physicians she works with is unique in a healthcare environment that sometimes values quantity over quality. 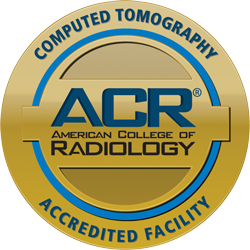 Charter Radiology offers the most sophisticated, state-of-the-art technology including 3 Tesla wide bore scanners, which is the gold standard in imaging equipment today. In addition to the best technology, Dr. Uppal surrounds herself with the finest radiology team to offer patients an unparalleled experience.